Just like every season, the eleventh season of Bigg Boss will also have its finale in January. And while we are waiting for the grand finale of Bigg Boss 11, the dates of the show's grand finale have been revealed. Apparently, there have been reports that the show might have an extension owing to the popularity the eleventh season of the show has garnered. 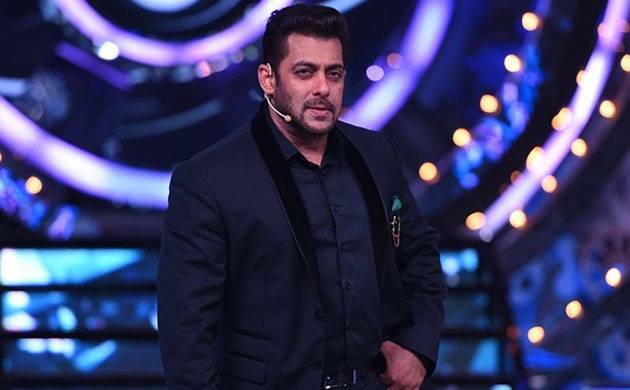 However, the makers had to drop the idea of BB11's extension owing to host Salman Khan's busy schedule. Now with the finale being less than a month away, it will be interesting to see who will make it up to the final of the Bigg Boss 11. While it is one of the interesting elements of the reality show, we wonder who will be evicted from Salman Khan's show this week.